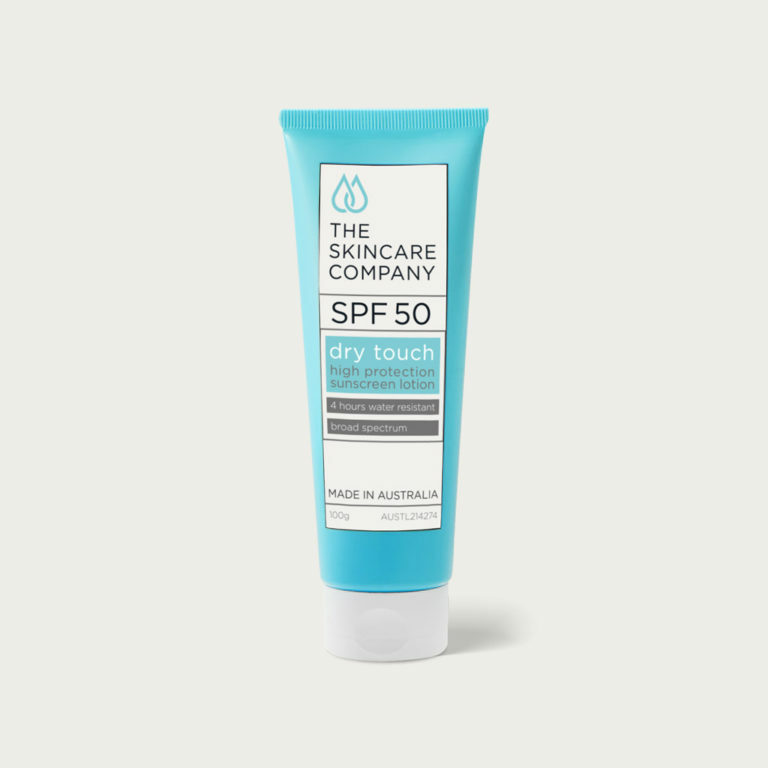 The Skincare Company has produced this non-pore clogging moisturiser which includes sunscreen equivalent to SPF15+ for your protection and convenience. 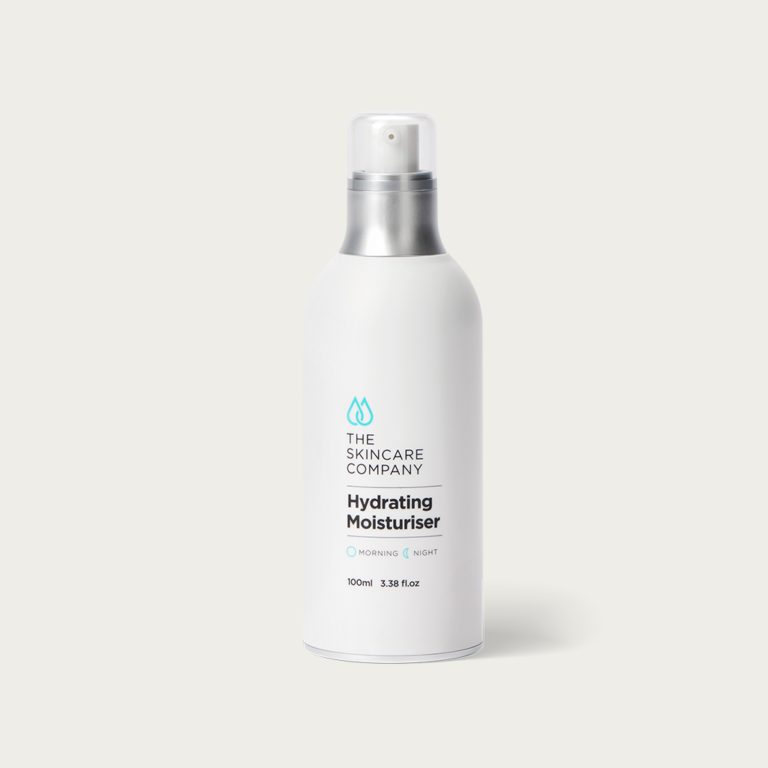 This lightweight moisturiser is free from parabens and oils and is fortified with Vitamin B3 (niacinamide) and liquorice root extract to ensure minimal water loss and provide a protective skin barrier. Also known as octinoxate and ethylhexyl methoxycinnamate, octyl methoxycinnamate is a sunscreen agent used to protect skin, primarily against UVB rays. Sunscreen agent that protects skin from the UVA and UVB range of sunlight. Butyl methoxydibenzoylmethane (also known as avobenzone or Parsol 1789) is a synthetic sunscreen ingredient that provides broad-spectrum sun protection by absorbing aging UVA rays. One of the most widely used UVA filters in the world and has been rigorously tested for safety and efficacy.